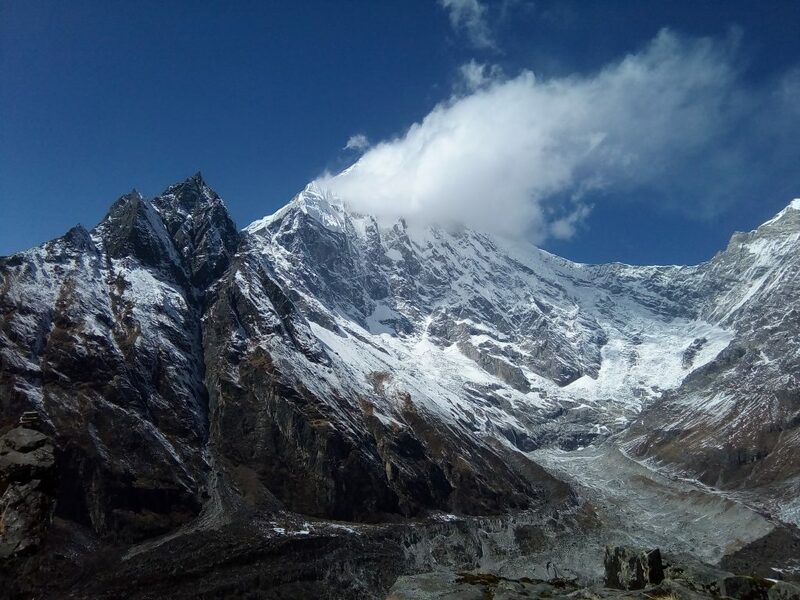 Langtang valley trek is also popularly known as the valley of glaciers trek on the journey to wilderness Himalayas making it one of the wildest trekking in Nepal. Langtang is one of the closest places from Kathmandu Valley where you could get to see huge snow-capped mountains and gorgeous glaciers. Langtang valley is located only 19 miles from Kathmandu on the north. Few hours of a drive from Kathmandu will take you to the beautiful Langtang region. The whole Langtang valley is surrounded by Mount Langtang Lirung (7246m) that offers pine forest, rugged rock, swift mountain streams and snow-capped peaks. 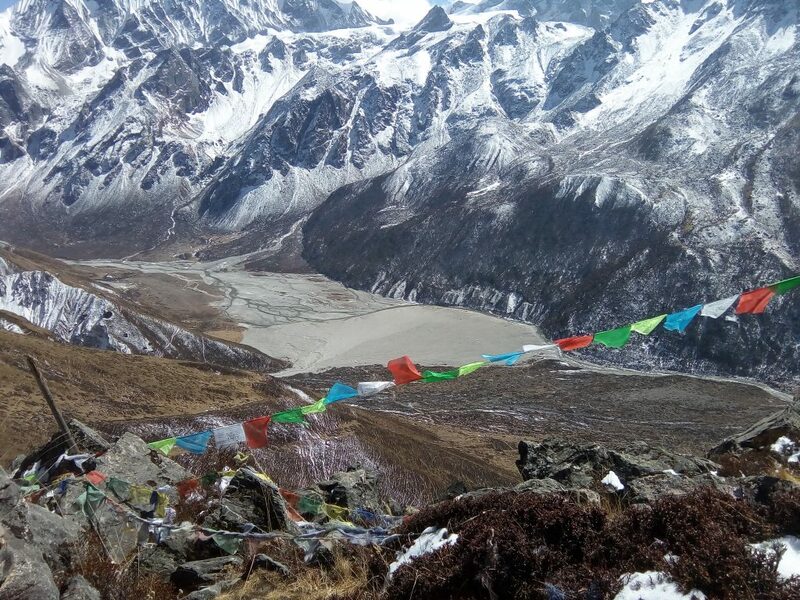 Though Langtang Valley Trek is very close to Kathmandu, the Langtang Region is as wild as any Tibetan highlands with the peaceful rural scenery. The starting point of the trekking will be Syabrubensi. From here we will follow the Langtang River to the east until we get to Kyanjin Gompa (3,880) with the overnight stay at one of the hotel here. Heading up a gentle slope, we pass along the dramatic ridges through local villages inhabited by Tibetans, Tamang and Sherpa people. Then we will come across the lush forest of Rhododendrons and oaks. Once we arrive the Langtang valley we will find flapping prayer flags in the main tracks, brightly painted shortens and Mani walls where yak herders welcome you to the land of these high mountain people. Langtang Lirung, Langshisa, Ganja la Peaks are the center of attraction that we can see during the trek to Langtang Valley trekking trip. We will also visit the local yak cheese factory as well as the view of the glaciers, which is also a gateway to Tibet. Then we return back to Syabru village. 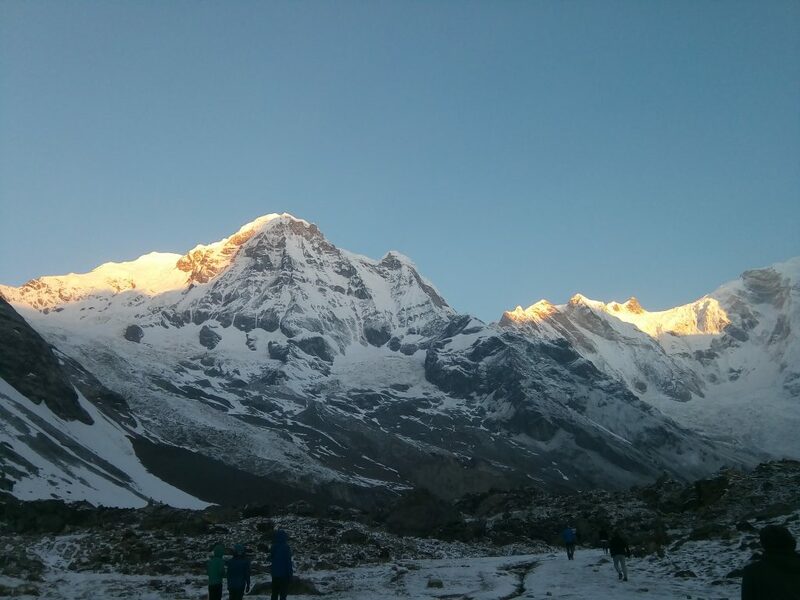 There is another beautiful and popular trekking trial Langtang Gosainkunda trek on the optional of Langtang valley trek. 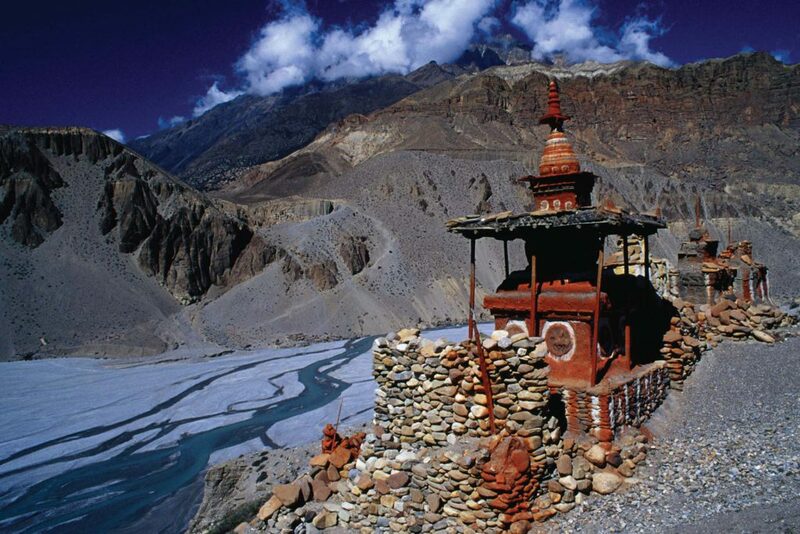 This voyage takes you off the beaten track into the valley of a hardly untouched people. You will spend these days in utmost joy and happiness with the team of Himalayan Recreation Treks and Expedition. 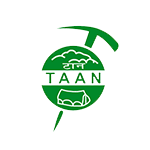 This is your arriving day in Kathmandu TIA, Our representatives ‘Himalayan Recreation’ will receive you at the Tribhuvan International Airport in Kathmandu and take you to the hotel where you will be briefly explained about the Langtang valley trekking package itinerary. You will spend the comforting night at the hotel. 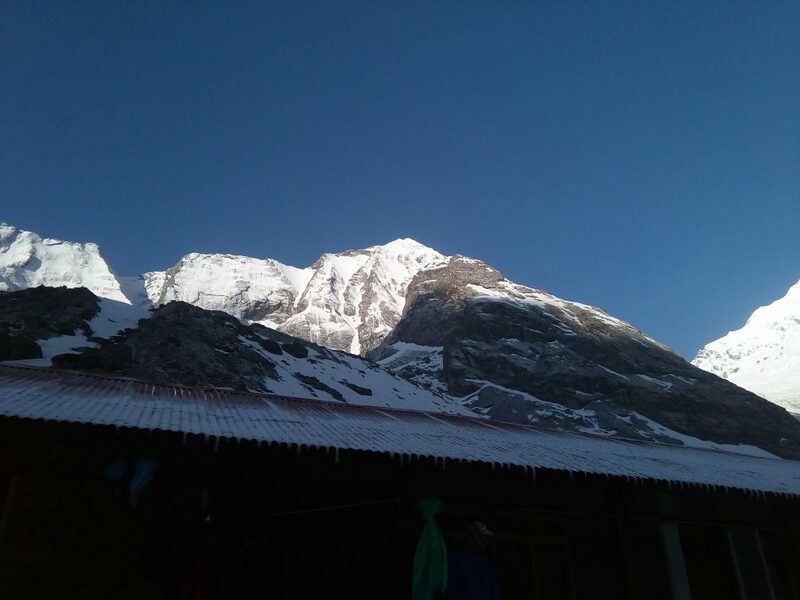 SyabruBesi is the initial point for trekking in Langtang valley. 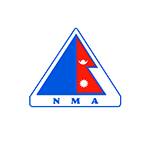 It takes about 7 to 8 hours’ drive to cover 117 km from Kathmandu to SyabruBesi. 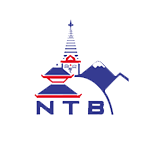 En route, we can enjoy the scenic views of the mountain and rice terrains. SyabruBesi bazaar is cramped with lodges and hotels. We will reside for a night in any one of them. We will depart from the main road and lower down to a camping area via the route opposite to the Hotel Village View. The trail further prolongs through the suspension bridge over Bhote Koshi and ascends to Thulo Syabru before crossing a bridge over Langtang Khola. Later the trail leads to set of six lodges at Changtang which goes by the name of Lama Hotel where we will stay overnight. Leaving the Langtang Valley, we will clamber uphill all the way to Sindum and Yamphu. 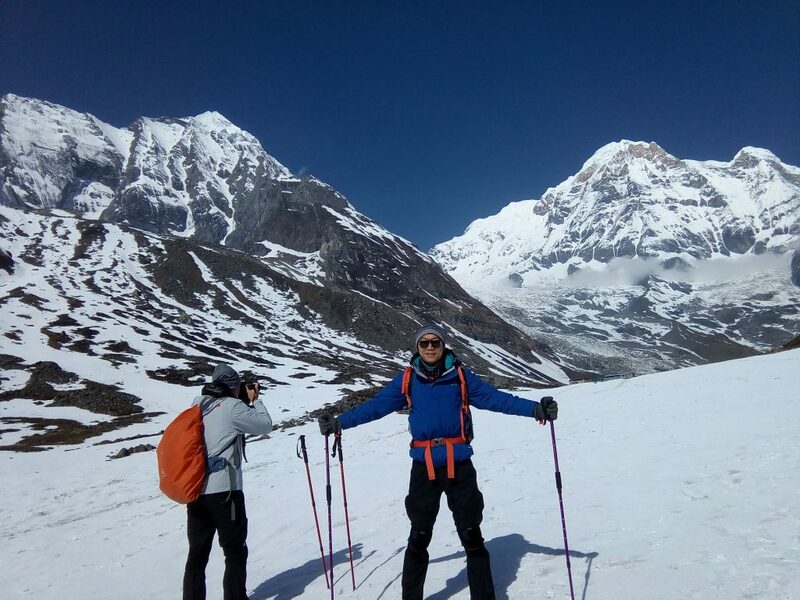 Later the route takes us through Laja Khola to arrive at a viewpoint which provides the panoramic views of Kyanjin Gompa and icefall from Lirung and Kinshung. Below to the viewpoint exists Kyanjin Gompa where we will stay overnight. On the 7th day, we will take a well-deserved rest from trekking and ease up our stiff muscles. 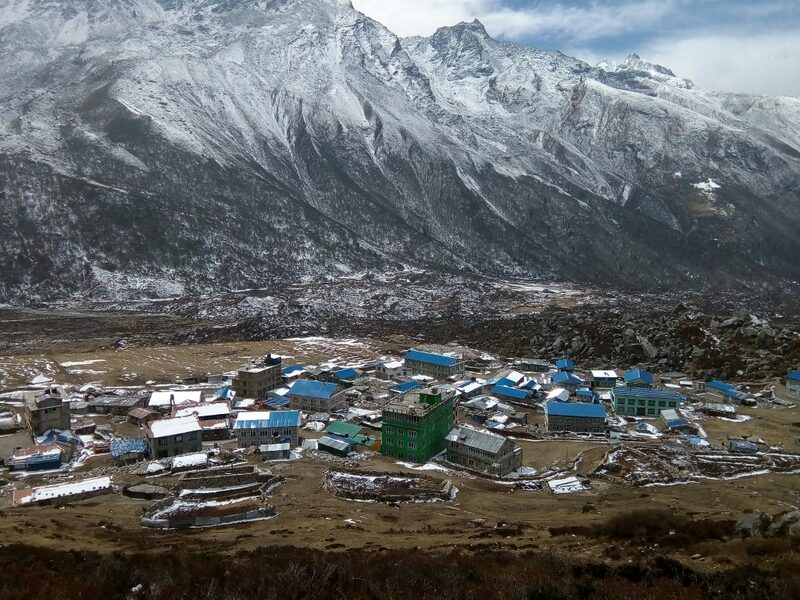 Kyanjin Gompa offers splendid views of Langtang Lirung, Genjempol and Kenga Himal ranges. The cheese factory, Buddhist monastery and Tsergo Ri (5033m) are other sites which you would like visiting. Mostly we recommended for Tsergo Ri Hike, which provides you with a stunning view of mountains and when you be on the top of Tsergo Ri Unbelievable mountains will surround you. This is a day to end your walking in Himalaya wilderness after arrived in Syabrubesi our trekking starting point after 5 hours walk. Seven hours of driving through the serpentine road enjoying the pleasant views of Majestic Mountain, cascading waterfalls, paddy fields and woods will take us to Kathmandu. We will be conveyed back to our hotel where we will enjoy the evening dinner and head towards our comforting beds.